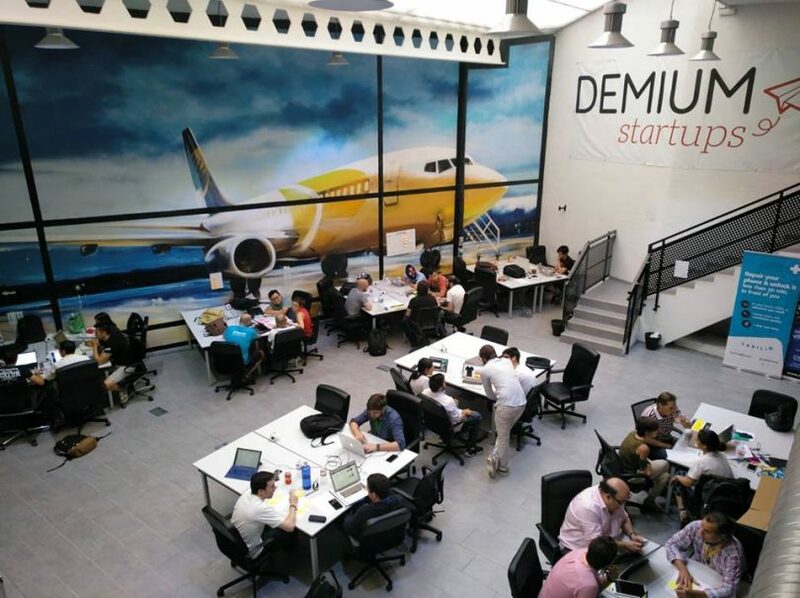 Spanish startup incubator Demium Startups will raise €2.5 million in the coming months to consolidate its international expansion and create 140 new companies. With a presence already in Bilbao, Barcelona, Madrid, Malaga, and Valencia, Demium Startups will now look to expand internationally by raising €2.5 million. 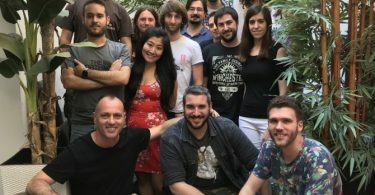 The Spanish incubator has highlighted that investors who join the capital of Demium will have access to a current portfolio of 35 companies and 41 business projects valued at €11.6 million. Demium Startups Founder and CEO Jorge Dobón specified that the investment in the company will increase shareholder access to “more than 140 companies” through 2020. “The company hopes to offer future shareholders a return on investment of 89% per year,” he stressed via EFE Emprende. So far, the company has a subscription of 64% of the planned investment, amounting to €1.6 million and the minimum ticket of the entry is €50,000. The Spanish incubator’s six-month incubation program provides resources, a methodology and all the necessary tools to help startups build their “Dream Team,” validate their business idea, create an MVP, identify the product-market fit, launch a scalable solution, and receive investment. Once the incubation program begins, Demium Startups works closely with its entrepreneurs to analyze and propose business opportunities based on successful models in other countries and market trends, to finally develop them following an agile owned methodology based on Lean Startup, SCRUM and Agile. Recently, Demium Startups participated in the €100,000 Seed Round of Adtuo. Adtuo was born as a platform that thanks to the automatic learning of the historical results and to a wide group of experts, solves the problem of achieving results through advertising. Now the project is growing and evolving adding new objectives and ways of simplifying its complexity in different ways. 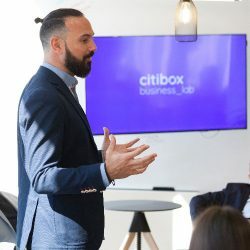 And earlier this year, Demium Startups Co-founder and project manager Ismael Teijón was placed at the forefront of the business_lab initiative of Citibox. 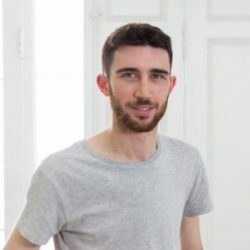 Teijón, who has been behind the creation of 35 emerging companies in five years, explained to Kippel01.com at the time that Citibox seeks to solve various challenges that the last mile poses today and whose solutions the team can not cover on its own. 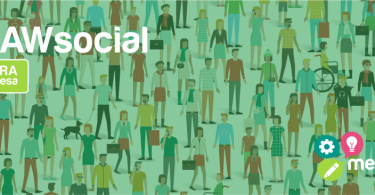 The Spanish startup offers a management and advertising optimization service focused on SMEs for its extreme simplicity and effectiveness. It is capable of managing hundreds of campaigns and finding repeatable success patterns to improve results in real time.